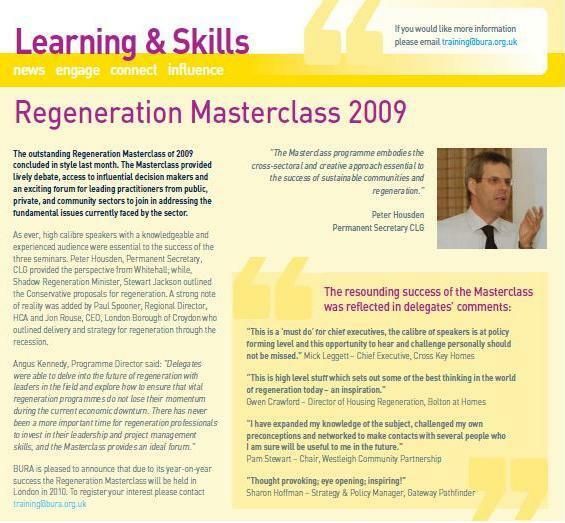 Another resounding success in 2008 led to CRP being asked again by the three sponsor organisations (Chartered Institute of Housing, British Urban Regeneration Association and the Academy for Sustainable Communities) to plan and organise the Regeneration Masterclass for 2009. 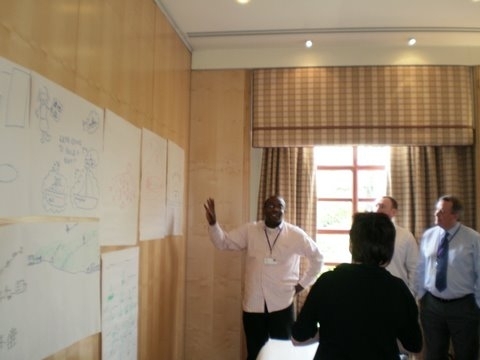 Three separate 24-hour residential modules were delivered in February, March and April 2009. The speakers included many eminent leaders in regeneration, while the delegates were senior managers from a wide range of professions and organisations within the public, private and voluntary sectors. Speakers included Peter Housden, Permanent Secretary CLG, Shadow Regeneration Minister Stewart Jackson MP, Paul Spooner, Regional Director Homes and Communities Agency and Jon Rouse, CEO London Borough of Croydon. The mix of high calibre speakers with a knowledgeable and experienced audience ensured the success of the programme, with debates and discussions giving rise to enlightened yet realistic proposals for taking regeneration forward despite the gloomy economic prospects. 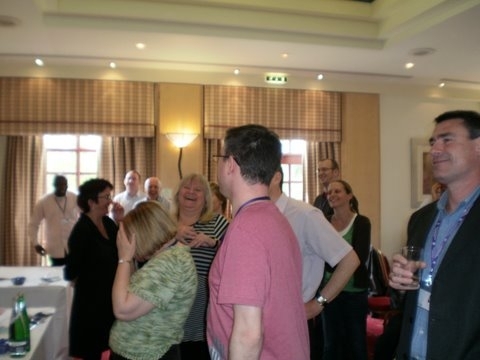 ‘This is a ‘must do’ for chief executives. The calibre of the speakers is at policy forming level and this opportunity to hear and challenge personally should not be missed.’ Mick Leggett, Chief Executive, Cross Keys Homes. ‘This is high level stuff which sets out some of the best thinking in the world of regeneration today – an inspiration.’ Gwen Crawford, Director of Housing Regeneration, Bolton at Home. 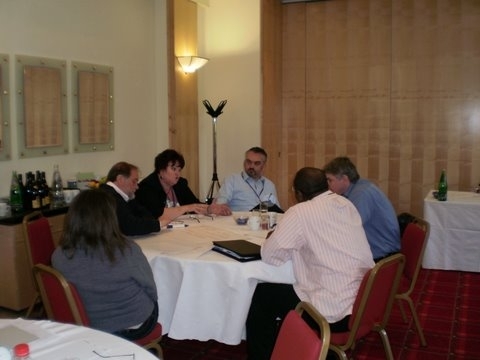 ‘I have expanded my knowledge of the subject, challenged my own preconceptions and networked to make contacts with several people who I am sure will be useful to me in the future.’ Pam Stewart, Chair, Westleigh Community Partnership/Chair, Urban Forum. 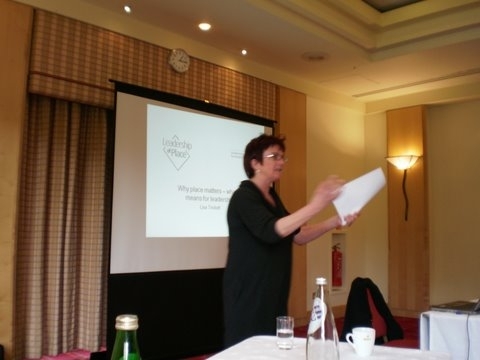 ‘Thought provoking; eye opening; inspiring!’ Sharon Hofman, Strategy and Policy Manager, Gateway Pathfinder. 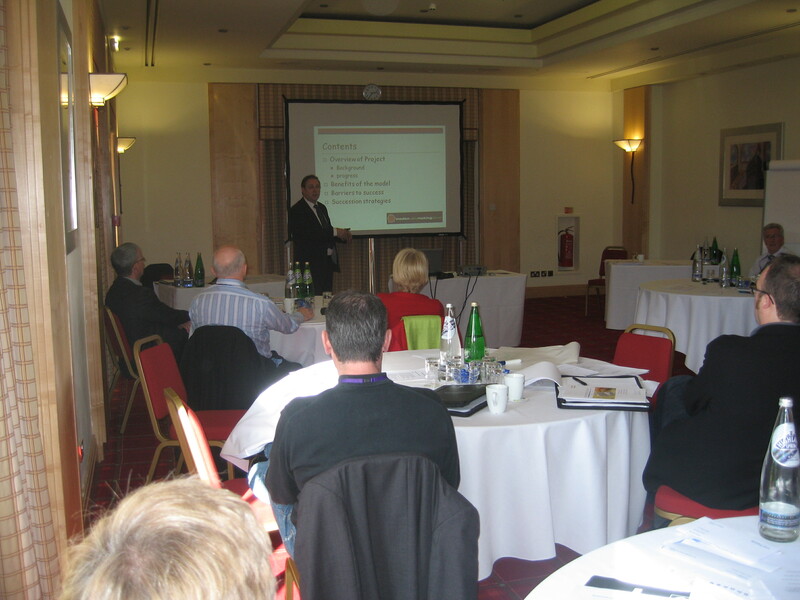 If you are interested in attending the Masterclass in 2011, please contact the Course Leader, Angus Kennedy, at angusk@crp-ltd.co.uk .